Rent it for $63/day ……………………………………………………….. 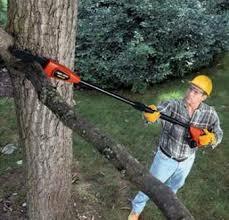 Rent a pole saw from Shaughnessy Rental! Available with an extension to give you a reach of over 12 feet!